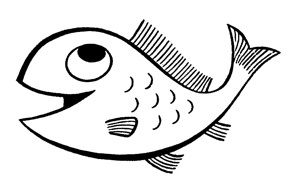 ANNUAL FISH FRY – with all the trimmings; ALL you can eat! Sponsored by the Zumbro Valley Sportsman’s Club. Saturday, February 24th and Saturday, March 3rd; serving 5 PM – 8PM at the Zumbro Falls VFW Community Center.